The more I train people the more I realize that weight loss and fat loss are dependent upon SO many variables. The average person thinks that moving more and eating less is the way to go (which is usually true), but as we age things start to get a little out of whack. It seems as though everyone needs a “tune up,” to keep their bodies running correctly. One of the main reasons that hormones begin to malfunction over time is due to things you’re consuming. When I was a kid, we bought meat in large portions based on price and ate it till it was gone. 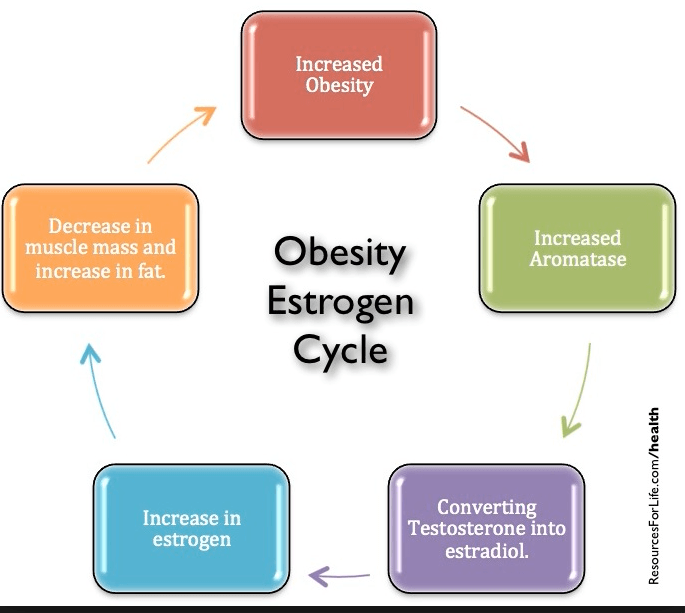 Now, I’ve learned that hormones that are fed to animals transfer to humans, these can then cause weight issues and hormone issues. 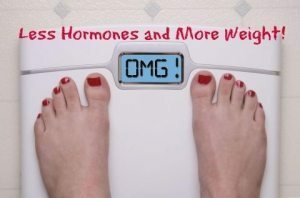 The influence of your hormones on you weight loss is huge. I’ve personally experienced it and so have MANY of my clients. Are your hormones stopping you from losing weight? OR are they making it very difficult to lose weight and keep it off? I’d say about 20 -30 % of my clients struggle with some sort of hormone imbalance. In a perfect world, there would be a weight loss center that tested all your hormones before you began you training regiments. In the course of losing weight the ol’ fashion way, you would also be getting your body back to homeostasis (balancing). 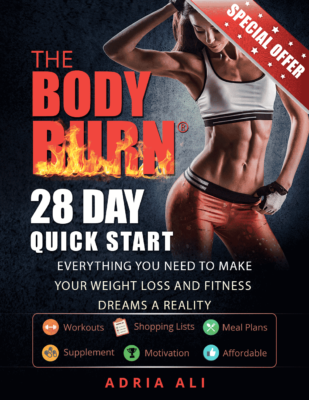 If you have the money to invest in something like this, contact me directly and we will make it happen 😉 For now, you have to take control of your own body and watch for these sign and symptoms to make sure your hormones aren’t affecting your weight loss. Don’t these symptoms look fun!? These have the ability to turn your life and you weight upside down! Not to mention your relationships. If you have insurance, I always recommend getting a FULL panel of hormones done. Even if you don’t have insurance, go to a naturopath and have them done. I also tell people to have the FULL thyroid panels done (not just TSH).